The State of Pennsylvania declared an official state of emergency over the rampant opioid abuse crisis on Jan. 10, 2018. 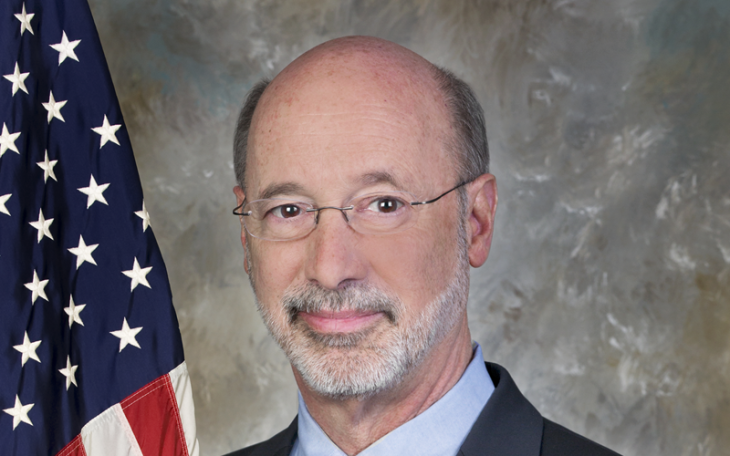 Tom Wolf, the Keystone State’s governor, signed the official declaration at a ceremony in Harrisburg, the capital, attended by Richard Flinn Jr., boss of the state’s emergency management agency. They declared a 90-day state of emergency, which allows state authorities to take specific steps to combat opioid abuse in Pennsylvania better. Declaring opioid abuse a public health emergency frees up funds and gives greater access to Pennsylvania’s program to keep an eye on prescription drugs, while it also allows doctors and other medical personnel to assign patients who need help to drug treatment programs more quickly and efficiently. Excessive regulations had hampered medical professionals seeking treatment help for drug patients, the state said. Doctors were required to have an in-person meeting with a patient before allowing them to go to a drug or alcohol treatment center. Ambulance personnel will be able to dispense naloxone on their calls, even to overdose victims who refuse to ride to a hospital. Philadelphia, the state’s biggest city, has taken steps to make naloxone much more readily available, hoping broader public possession of the anti-overdose drug will take a bite out of those growing drug death numbers. Some 1,200 people died from drug overdoses in Philadelphia last year. Naloxone has already been used 5,700 times over three years to save overdose victims in the Keystone State. Pennsylvania officials plan to make naloxone easily available at pharmacies for a nominal price or even for free. A crisis “command center” will be created to coordinate and oversee operations in the fight against the drug epidemic, just as would be done in another type of serious disaster. The Keystone State has suffered seriously in the opioid crisis. In 2016, Gov. Wolf said, some 4,600 people died statewide from drug overdoses – that’s up a third from 2015. On the criminal justice side of the battle, four or more drug dealers are arrested in Pennsylvania every day, according to the state’s attorney general, Josh Shapiro. As part of this declaration, fentanyl will be made a Schedule 1 narcotic, creating penalties for possession or distribution much stronger.